First, she was a student of both science and arts before getting into IAS. Ms Chatterji graduated with physics, chemistry and maths, but changed track to learn English literature in her post-graduation. Those who know her well say her command over English writing is far superiors to that of her peers. 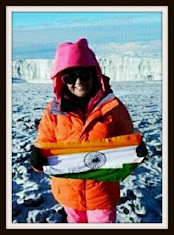 Hailing from UP, Ms Chatterji belongs to her home cadre. She and her batch-mates will become secretaries next year, but Chatterji is unlikely to get a very significant ministry because of her relatively early retirement. She will retire in July, 2014. 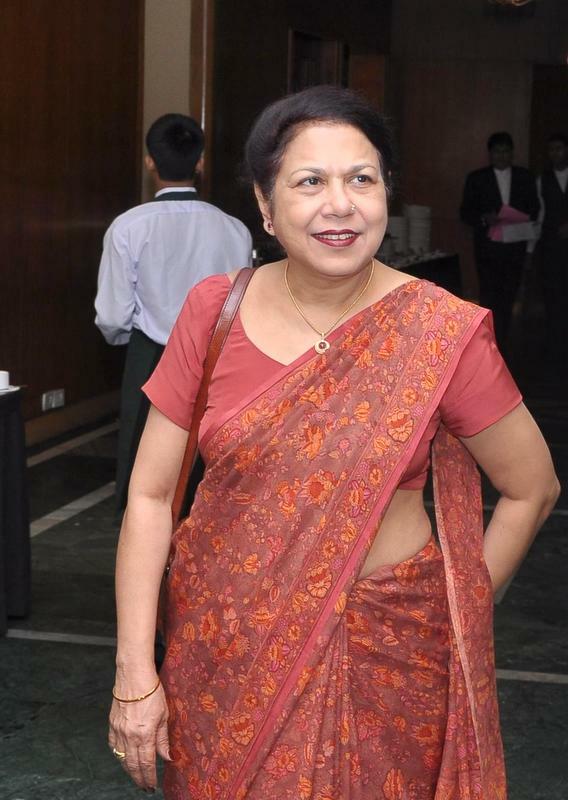 Ms Chatterji had earlier worked as a joint secretary in information and broadcasting ministry, and then became Member Secretary in National Commission for Women before joining as an additional secretary in the ministry of coal. As Coal India chief, she had reportedly refused to obey instructions of principal secretary to PM Pulok Chatterji who insisted Coal India must sign a fuel supply agreement with power companies. There are many a version regarding the intensity of this disagreement between those two influential Chatterjis in corridors of power, but the fact remains that Zohra Chatterji was unwilling to easily toe the PMO line drawn by arguably the most powerful bureaucrat, Pulok Chatterji. a) Sanjay Sharan, a 1995 batch Indian Revenue Service officer, has been appointed as director in the department of agriculture and cooperation. b) Atul Singh, a 1993 batch Indian Railway Service of Mechanical Engineers officer, has been appointed as director in the Department of Industrial Policy and Promotion (DIPP). c) Narendra, a 1993 batch Indian Railway Accounts Service officer, has been appointed as director in the ministry of defence. So you think looking into media affairs is more important than looking into the affairs of the societal position of women in the country? Shame Sir! Shame. She was actually posted to NCW on promotion as Additional Secretary.